I am so excited to introduce to all of my upcoming brides as well as future brides the hottest thing in the wedding industry right now... on site photo booths at your wedding reception! Not only am I able to introduce this concept to all of my brides but I'm now fully equipped to offer it to you as well! 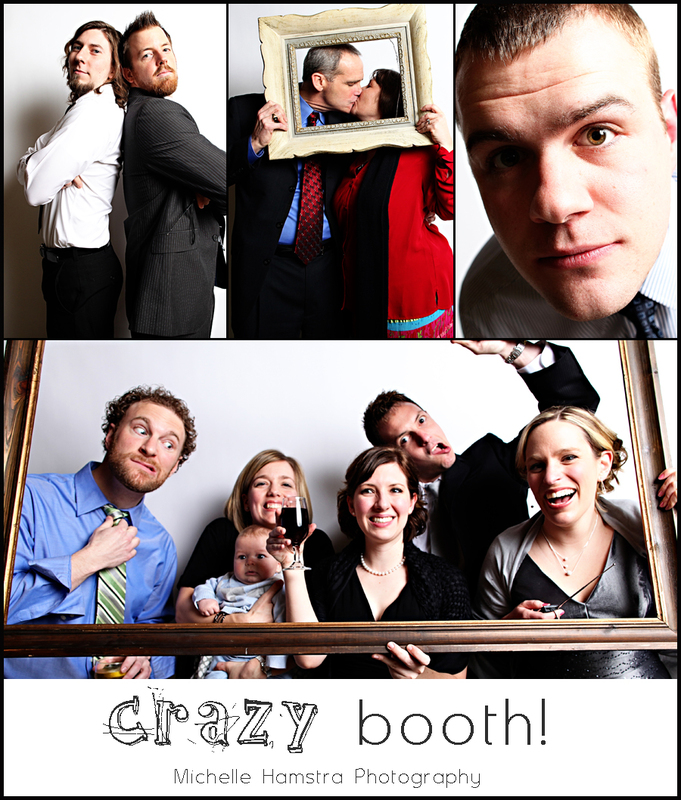 I had the privilege of setting up this photo booth at Andy & Leslie's wedding this past month and it was a WILD success. 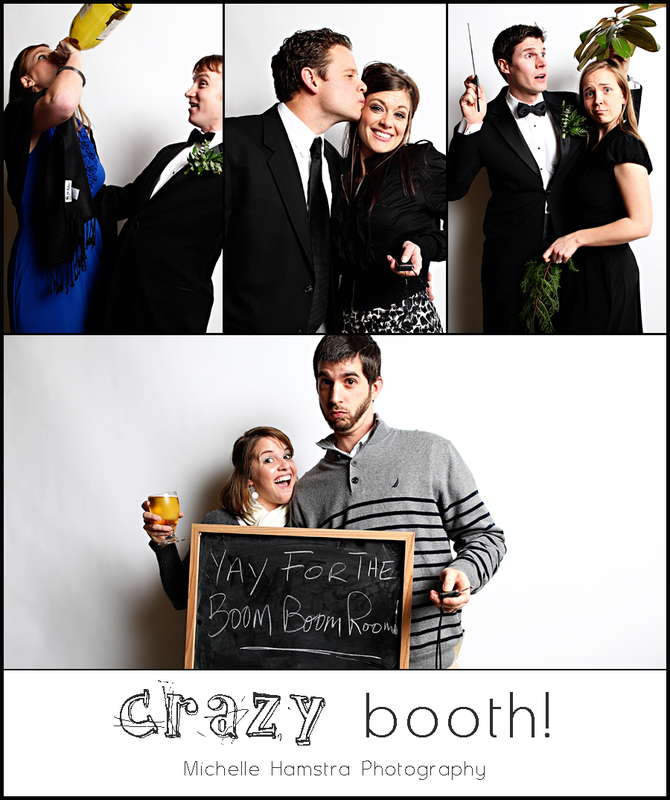 There was a line for the booth almost all night and the pictures we captured are priceless. Its a fabulous way of documenting who was at the reception in a way thats both creative and reflective of everyone's personalities! 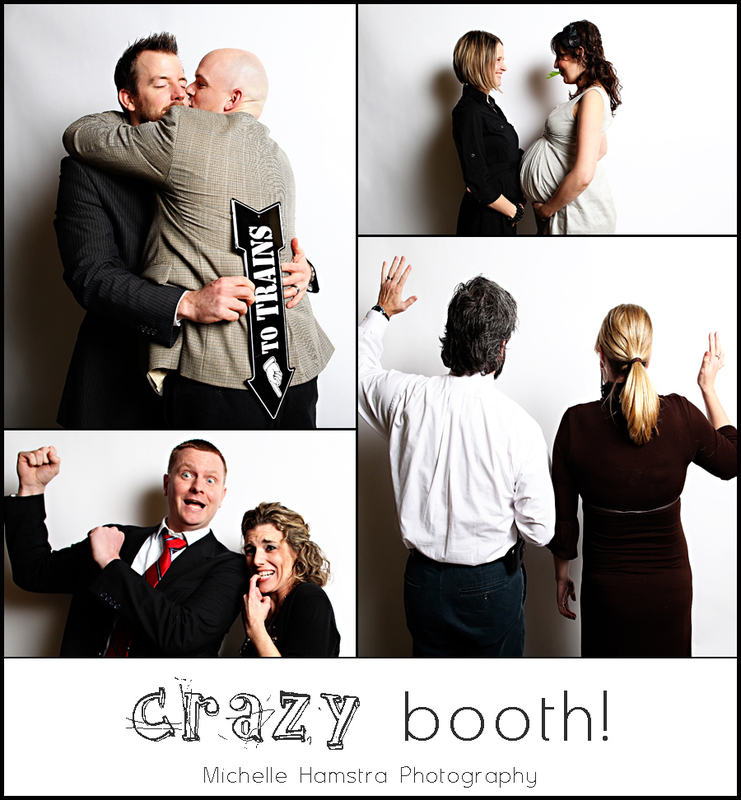 Enjoy these pictures from Andy & Leslie's CRAZY BOOTH! 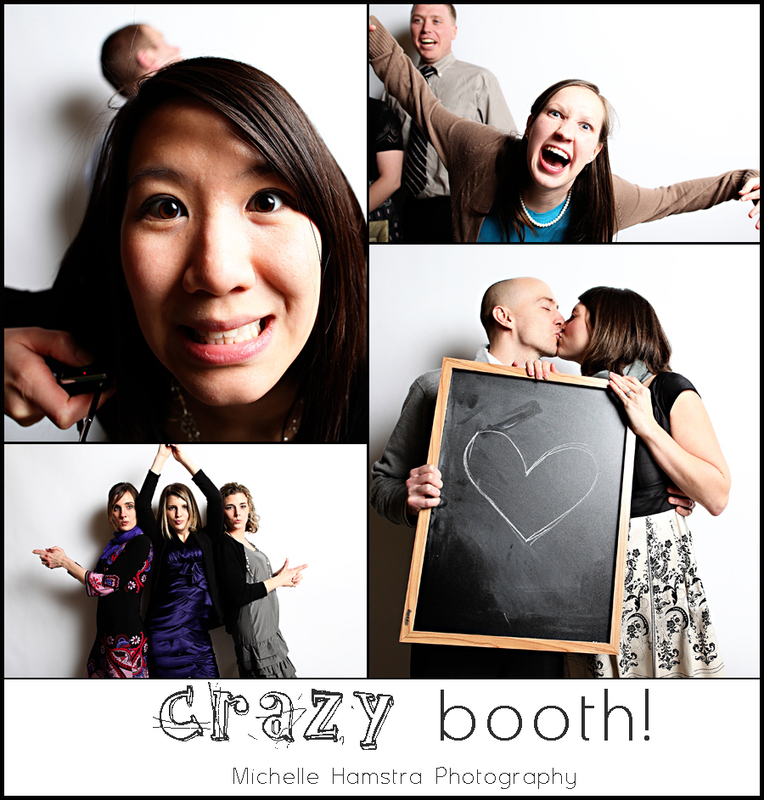 and email me at michellehamstraphotography at gmail dot com if you're interested in booking a wedding or adding the crazy booth to a wedding you've already booked! I have a very special deal for the first two brides who book this so don't wait!